Need a little boost in holiday spirit as we head into a weekend of festive celebration? In our newest video, our Marsden Marketing team members (joined by a few furry family members), share what makes this season truly special to them. What are your favorite holiday traditions? Share them with us in the comments section! 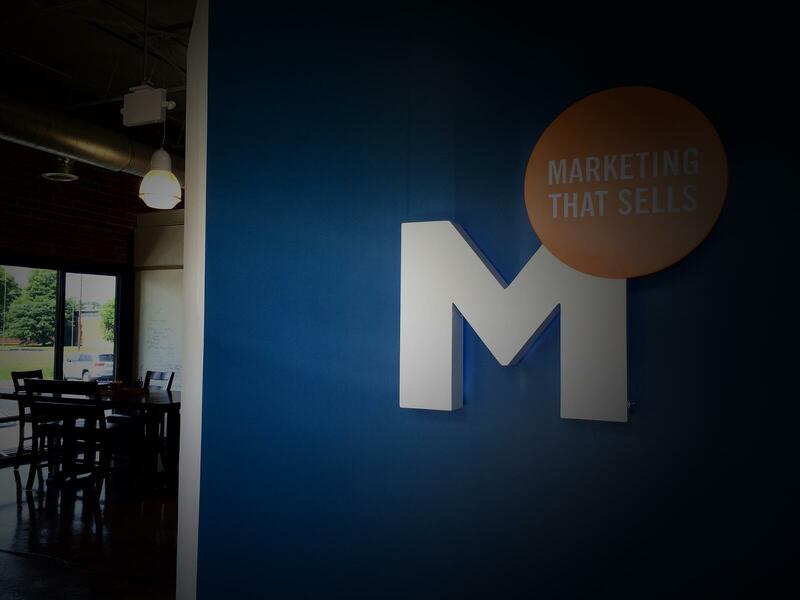 From all of us here at Marsden Marketing - Happy Holidays!